02/05/2019 Andrew Ganz comment now! 12/07/2018 Andrew Ganz comment now! 12/04/2018 Andrew Ganz comment now! 04/09/2018 Andrew Ganz comment now! 09/28/2016 Aaron Cole comment now! 06/02/2016 Richard Read comment now! 04/10/2014 Jeffrey N. Ross comment now! 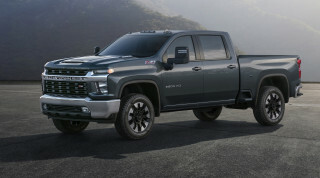 Chevrolet Silverado HD Exhaust Brake System. 03/02/2011 Eric Colby comment now! 06/13/2010 High Gear Media Staff comment now! 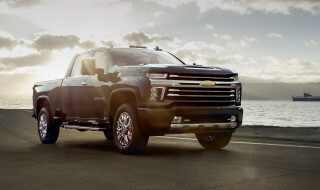 Are Heavy-Duty Trucks Still Necessary? 02/22/2010 Tim Healey comment now! 02/10/2010 Tim Healey comment now! 02/09/2010 Tim Healey comment now! 01/29/2010 Jamie Coleman comment now! 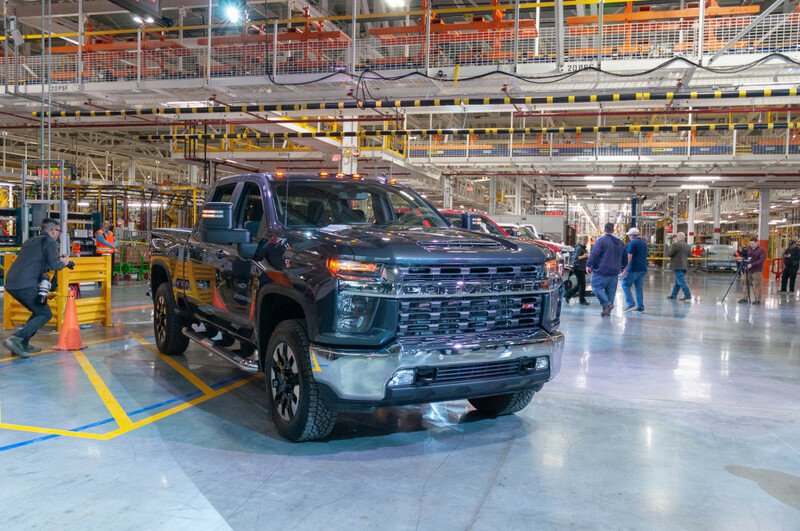 GM’s Vice Chairman Challenges Ford Trucks to a Heavy Duty Tug-of-war! 01/19/2010 Jamie Coleman comment now!